New month, new Netflix releases. November is here, which means there's another new month of your favorite movie and TV show titles arriving on Netflix, giving us plenty to binge-watch as we stuff ourselves into a food coma. 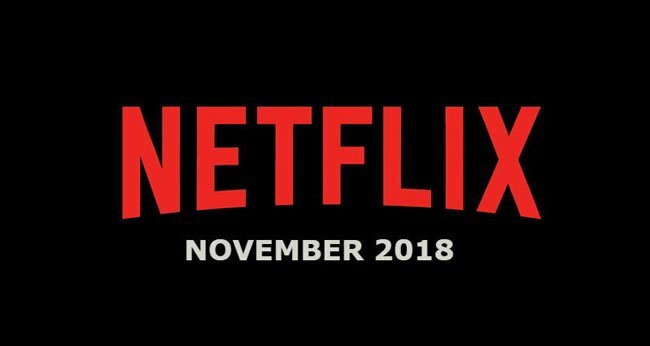 View the full list below of everything coming and going from Netflix in November 2018. 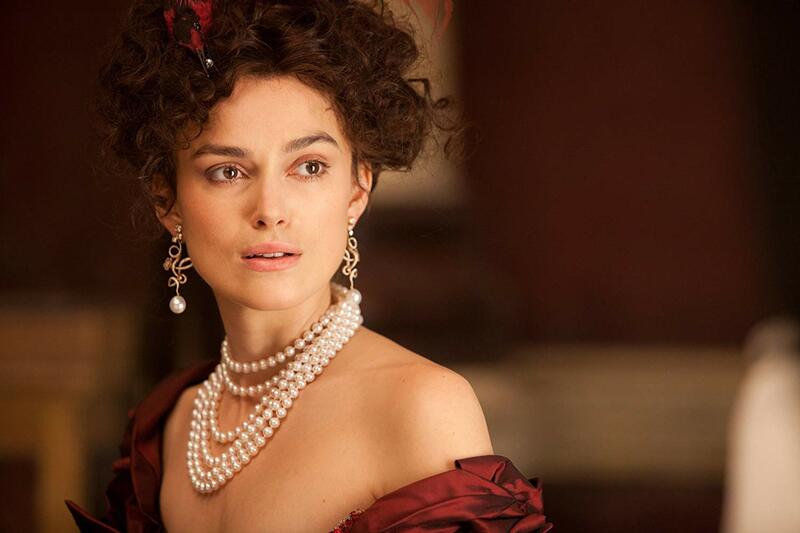 Which of the above titles are you excited to see on Netflix? Are there any you're sad to see go? Let us know in the comments below.